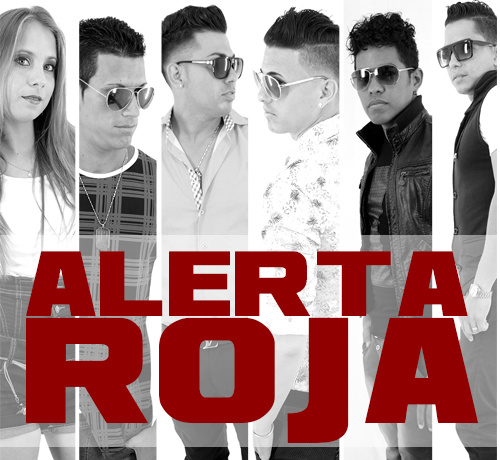 Follow closer our main artist and music director. 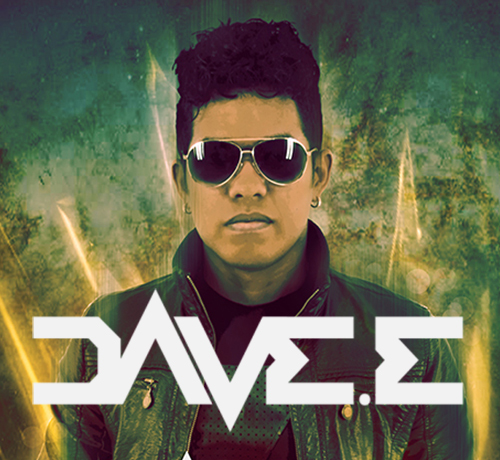 DJ DAVE.E's first music album, produced by Escalona Production GmbH. We know how identify the talent wherever he is. We know how take the art beyond. There is no limits for the talent. We dedicate our experience to the production and commercialization of albums of any musical gender. We represent artist from all over the world and have the tools to take your talent where you allways wanna be. We are in the production of the first disk of our Musical Producer and Main Artist DJ DAVE.e. 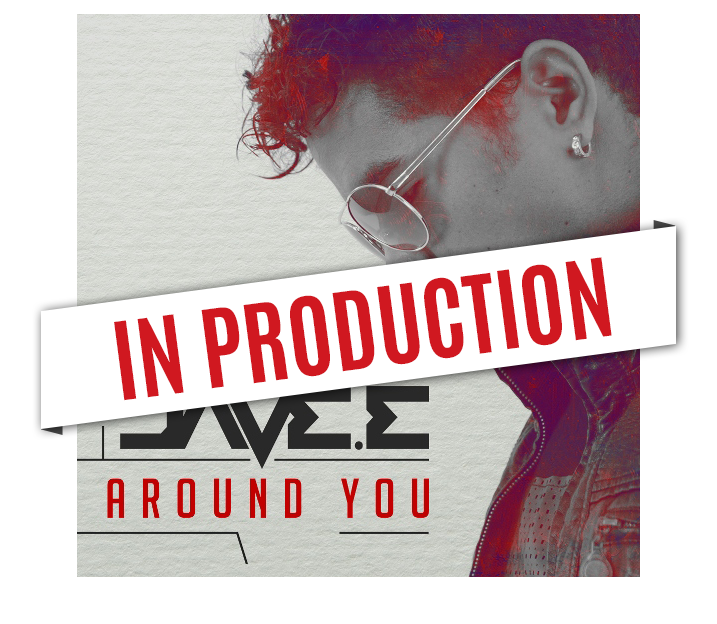 Under the title of ¨Around You¨ this first disk contain tracks of the own artist's inspiration and it has special guest and artists of first level. We are a company dedicated to the production and commercialization of albums in different music gender and the elaboration and design of all type for artists. Ours catalog count with a extensive range of services of musical production and graphic design among those that are included web design, posters, cards, branding and more. Copyright. 2015 Escalona Production GmbH.